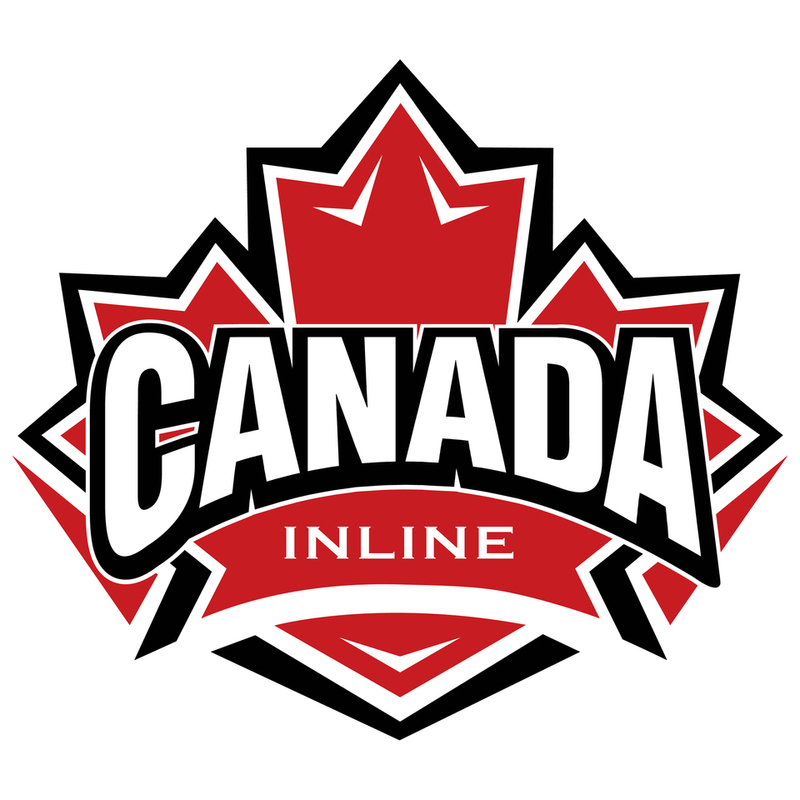 Thank you to all those players who participated in the Team Canada tryout process this week. Players in every province gave it their all and made our decisions very difficult. 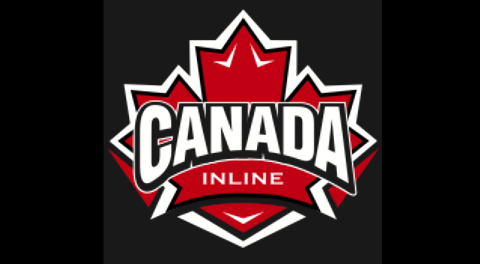 That being said, Canada Inline has identified those players who are being shortlisted for the AAU International Inline Hockey Tournament in California and the FIRS World Championship taking place in Italy. Short lists identify players who are being considered for a team. Being named as a shortlisted player is the first step towards being selected for a team. Final rosters will be determined over the next week. To check out the shortlists, click on the Team Canada tab, then 2018 Rosters and then 2018 Shortlisted Players.